Hello, I am Victoria Malone. I was born and raised in Gallatin, TN. I received my Bachelors Degree from Austin Peay State University in Mathematics. 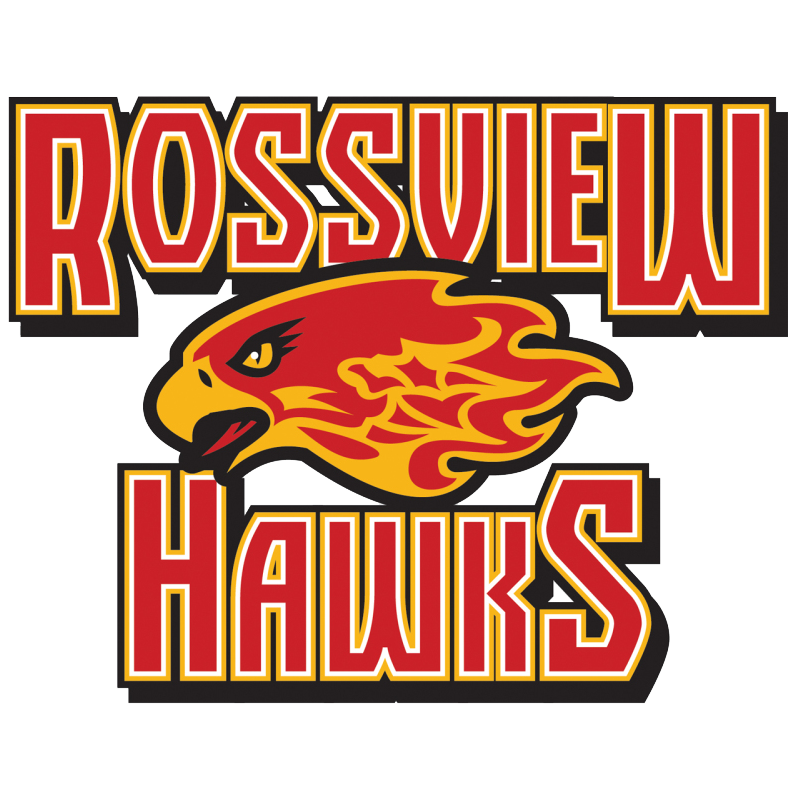 I have been at Rossview High School since 2015. I love teaching math, Algebra 1, to be more specific. I look forward to a wonderful school year! Treat each student and teacher with respect and dignity. Be responsible for your own actions and work. Follow guidelines and procedures by the school and CMCSS District. Students should refer to Google Classroom for any other classroom links.